Information about the 2019 SEI will be available in March. RMEP was formed to establish a mechanism by which minority (not just race, but also gender) middle and high school students can be encouraged to consider science and engineering as a profession, thereby assisting in the national effort to alleviate under representation of minorities in all engineering professions. 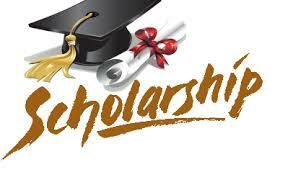 These funds will allow us to offer financial aid to students who are unable to afford to participate in our program. And since we are a 501c3, your donation is tax deductible. 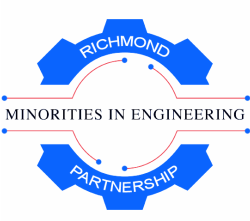 In an effort to increase minority participation in the engineering profession, Virginia State University partners with the Richmond Area Program for Minorities in Engineering (RAPME). Participants include middle and high school students from the regions coming to VSU to work with teachers and mentors. 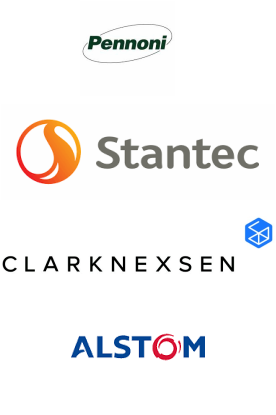 Over 40 engineers and architects volunteered their time. Produced by Jesse Vaughan & Cedric Owens for VSU TODAY. Science project of an electric substation. Completed by Desmond Hawkins. "He really enjoyed the program. It gave him insight and I think he is going to pursue civil engineering! Thank you for doing such an outstanding job!"